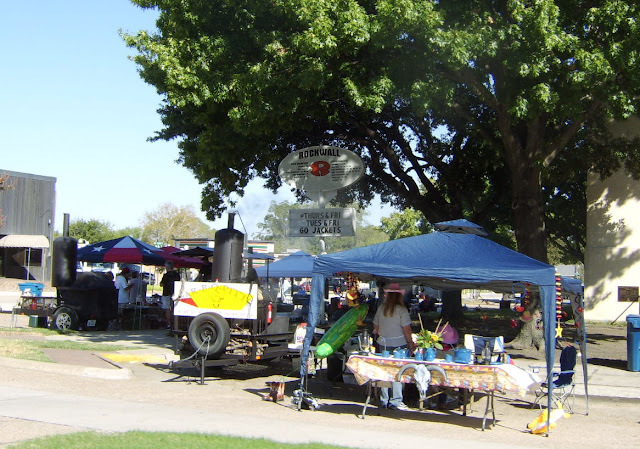 The Biggest Loser filmed a segment at Southern Junction in August. Bob Harper was there with a contestant. Brian, a couple of other friends and I were there to cheer Bob on as he rode the mechanical bull. Look for us in the background. I think I was wearing an Aggies T-Shirt. 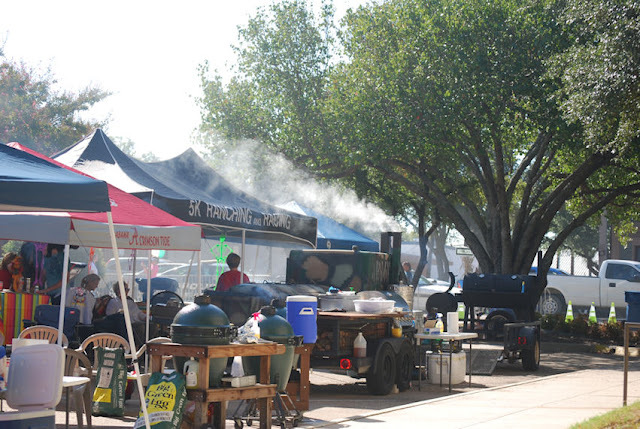 There was a BBQ competition after the race on Saturday in Rockwall. We didn't hang around for it, since we had just ran 6.2 miles.